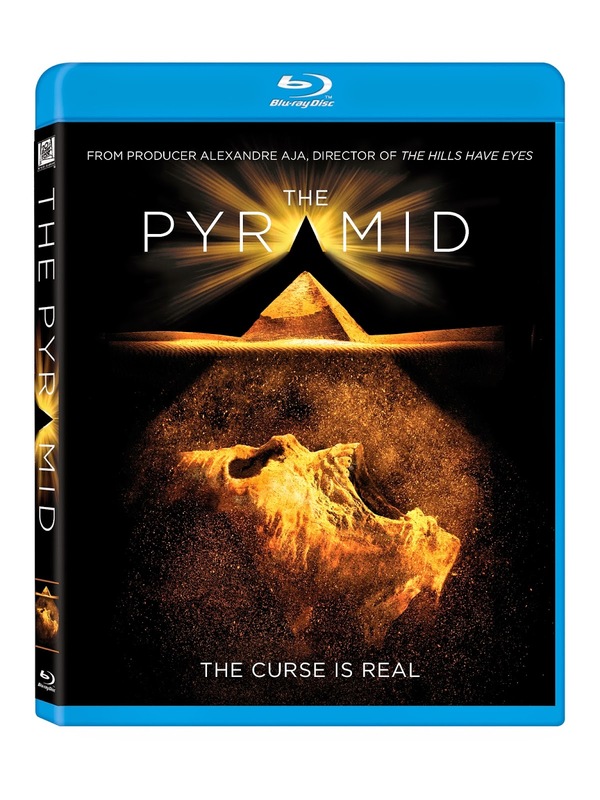 20th Century Fox recently released information for the upcoming DVD & Blu-Ray release of "The Pyramid". The film stars Ashley Hinshaw (+ 1, Chronicle), James Buckley (The Inbetweeners) and Denis O'Hare (American Horror Story). Special features on the DVD & Blu-Ray include • New Extended Ending!, “Fear", “Egyptian Myths”, “Partners”, “Space Archaeology” and Image Gallery. The Pyramid hits retail on May 5th.